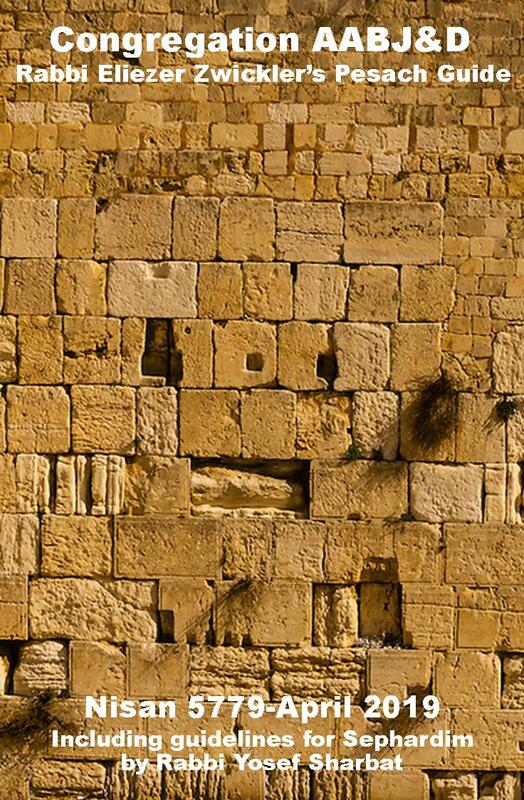 There is a concept in Judaism of “hiddur mitzvah,” enhancing the mitzvah. We seek not only to fulfill a mitzvah but to beautify it out of love and respect. Mezuzot are, of course, affixed to the appropriate locations within our homes, but also within our communal home, our synagogue. And so Sisterhood is launching a campaign to enhance this important mitzvah by beautifying the mezuzot in our shul and giving everyone the opportunity to participate. We are having a series of mezuzot custom created by an artist to give a beautiful, coordinated look to the shul. There are many locations available within the shul to have a mezuzah put up in honor or in memory of a loved one or to commemorate a special occasion. 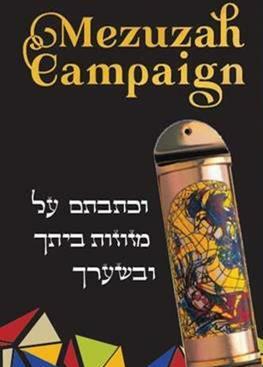 Various levels of giving are available, and groups are encouraged to form to dedicate a mezuzah as well. Please see the attached list for pricing. For further information or to discuss which location you wish to dedicate, please contact us at your earliest convenience. We welcome you to this unique, memorable program!